Identifying data that can meaningfully drive process and program improvements requires deep experience, an innate understanding of analytics, and access to the nation’s largest pool of current and conformed healthcare claims data. Blue Health Intelligence’s (BHI) analytic consultants can quickly sort through the “noise” and determine appropriate actions you can take to optimize performance, reduce costs, and deliver better care. BHI’s analytic consultants and data scientists are multi-degreed professionals with years of combined healthcare experience spanning analytics, clinical practice, epidemiology, statistics, employer consulting, benefits support, predictive modeling, and financial and business analysis. We use BHI because it gives us insights into best-in-class performance that we would not normally see on our own. Having local, regional, and national comparisons are a must. 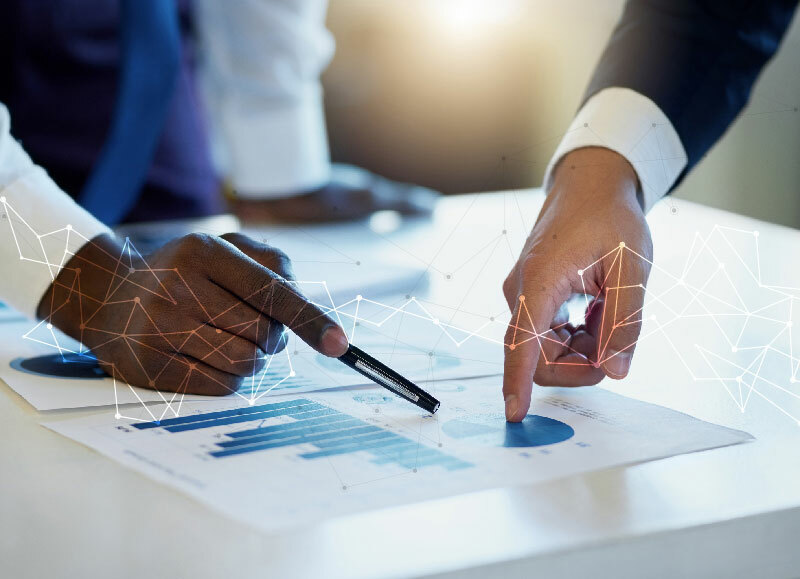 Healthcare reform and challenging economic times are driving health plans, employers, brokers, and providers to find better ways to monitor and improve their financial and clinical performance. BHI's comparative insights enable healthcare stakeholders to lower costs, understand quality drivers, improve efficiency, and create innovative solutions. Only BHI’s unique access to the most comprehensive healthcare database in the U.S.* provides the necessary depth and breadth of demographic, clinical, and financial information required to make reliable niche comparisons across a wide range of custom dimensions. Almost $1 of every $3 spent in healthcare is wasted on services that have little or no clinical benefit, are potentially harmful, or are delivered in unnecessary high-cost settings. BHI identifies how eliminating low-value care and making site-of-service changes for specific populations reduces healthcare waste for plans, providers, employers, and brokers. Working with BHI, health plan leaders can easily compare individual accounts against national benchmarks and track relevant measures over time. Our proprietary predictive and prescriptive models accurately predict future impacts and provide intervention recommendations for optimizing site of service and reducing low-value care. More and more health plans and employers are turning to high-performing narrow networks to improve healthcare quality. In fact, according to a recent National Business Group on Health® survey, more than 62% of all employers have contracted or plan to contract with Centers of Excellence (COEs) for their employees’ healthcare benefits. BHI's provider network optimization analytics ensure that health plan leaders can identify the lowest-cost, highest-quality provider networks for their members, employees, and beneficiaries.